Friday Poll: Ready to Buy a Motorola XOOM? For some reason, we haven’t actually asked this question and maybe it’s because we’re still waiting for final pricing details, but I’m dying to know how many of our readers are actually ready to jump into the tablet game and buy a Motorola XOOM. Pictures we have suggest that the price will land at $799 on launch, although there are rumors floating around which hint at a subsidized price of around $499. This is supposed to be the first legitimate competitor to you-know-who and after getting our hands all over Honeycomb through the SDK preview, we can’t wait to pick one up. What about you? 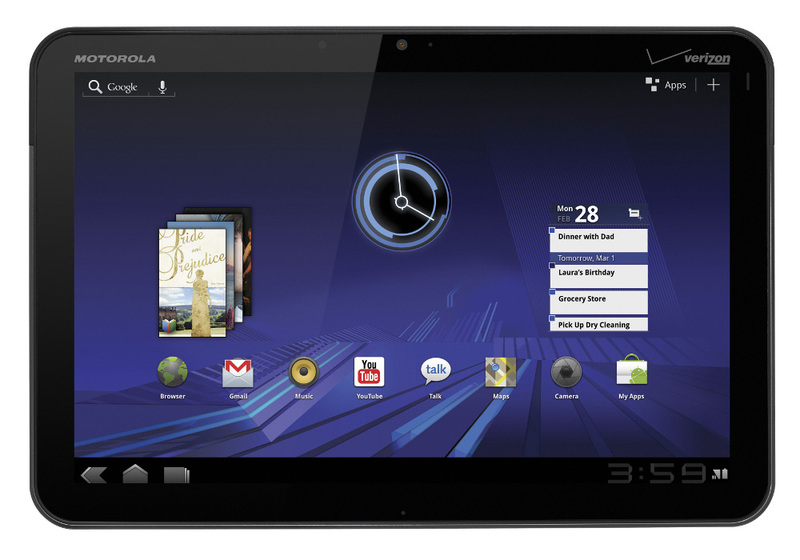 Will you buy a Motorola XOOM?